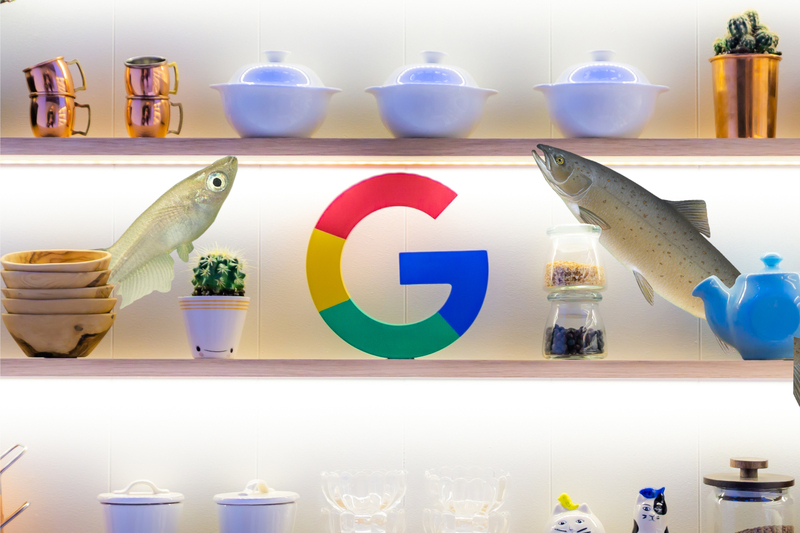 Google's first-party Android-powered hardware is typically given a literally fishy name during development, and two new species have been spotted in a recent AOSP commit. Medaka and salmon are the two new hardware names, and according to test associated with the change, they're "chin devices," whatever that means. 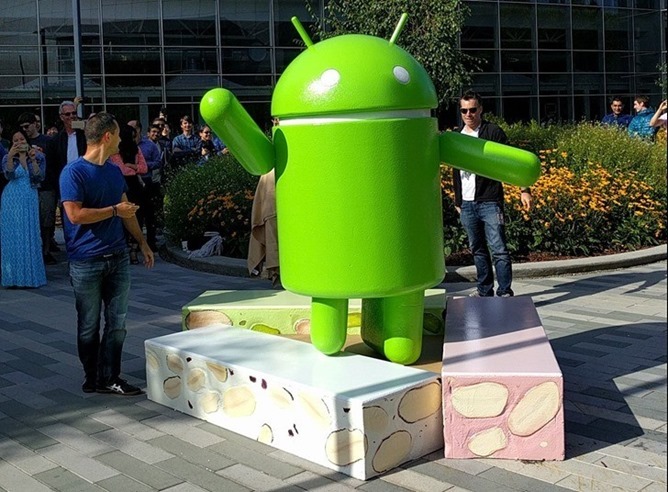 Weekend poll: what do you think of the Android 'Nougat' codename? The mystery and intrigue are over: after the usual post-I/O buildup, and even a first-ever user submission process, Google has made the name of Android N public. If you've been under a rock all week, the dessert of the year is "Nougat," which will be used to refer to Android 7.0 (and possibly one or two more iterative version bumps, a la Jelly Bean). You know the Android codenames, right? 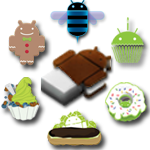 Starting with Android 1.5, they're alphabetical snacks - Cupcake, Donut, Éclair, Froyo, Gingerbread, Honeycomb, Ice Cream Sandwich, and Jelly Bean. But what about before 1.5? What were those called? And why did they start with C? 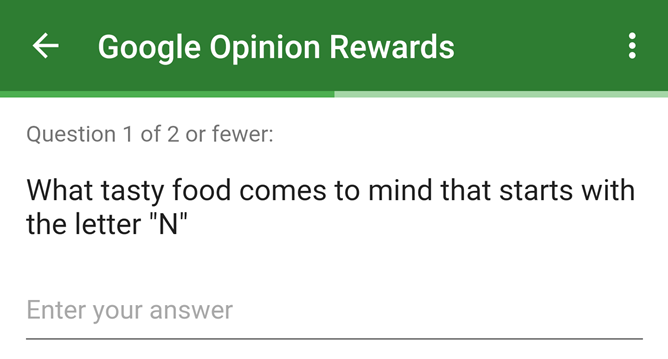 We've got real answers from real Googlers. Wikipedia's Android Version History is a pretty awesome article, but, as of a few days ago, it was erroneously calling 1.0 and 1.1 "Astro" and "Bender." We had never heard of this, and there wasn't a good source attached to it, so we took to G+ to set the record straight.